The first Ph.D. graduate of the OHSU biomedical informatics program was honored by the School of Medicine Alumni Association as he received its Early Career Achievement Alumni Award at a reception in the Biomedical Information Communication Center on September 22, 2016. 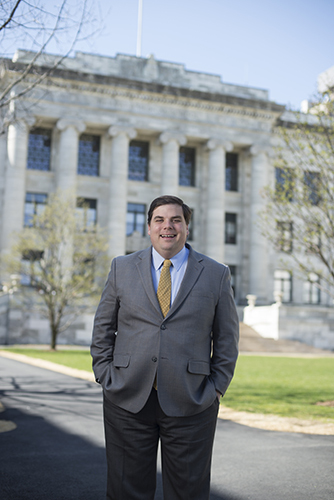 Adam Wright, Ph.D. ’07, is currently an associate professor of medicine at Harvard Medical School and a scientist at Brigham and Women’s Hospital in Boston, Mass. His research focuses on the technical, quantitative methods needed to develop electronic health record systems and the ability to qualitatively evaluate them. Dr. Wright’s dissertation at OHSU was “SANDS: A service-oriented architecture for clinical decision support in a national health information network,” for which he won the John A. Resko Award for Outstanding Dissertation in the School of Medicine in 2007. 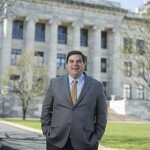 In his current position at Harvard Medical School and Brigham and Women’s Hospital, Dr. Wright leads a team of biomedical informatics researchers, physicians, and computer scientists focused on improving the way that electronic health records work. 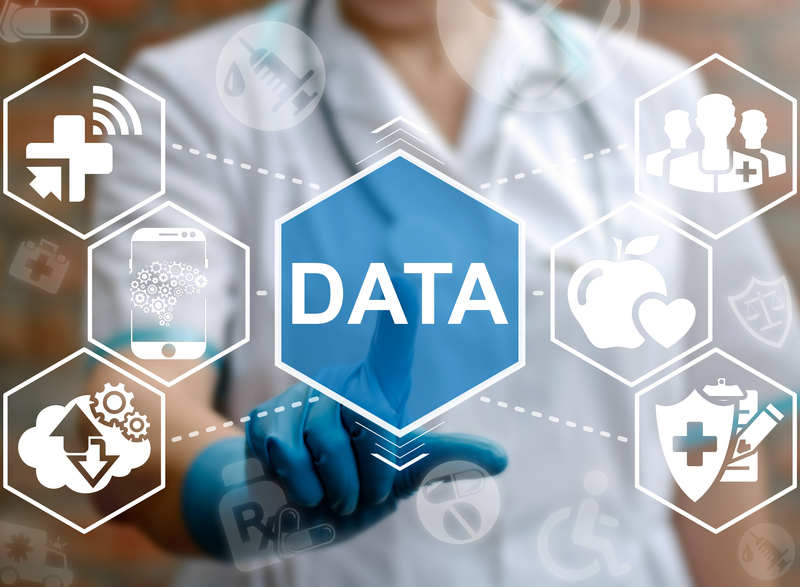 His team concentrates on clinical decision support systems and data mining of extremely large clinical datasets, with a particular interest in improving clinical problem lists, using health information technology to prevent instances of medical malpractice and patient harm and ensuring electronic health records operate safely. In 2015, Dr. Wright was elected into the American College of Medical Informatics (ACMI) this fall. DMICE professors Joan Ash, Ph.D., and David Dorr, M.D., M.S., currently collaborate with Dr. Wright on several of his grants from the National Institutes of Health and the Agency for Healthcare Research and Quality. We in DMICE congratulate Dr. Wright on this outstanding achievement.